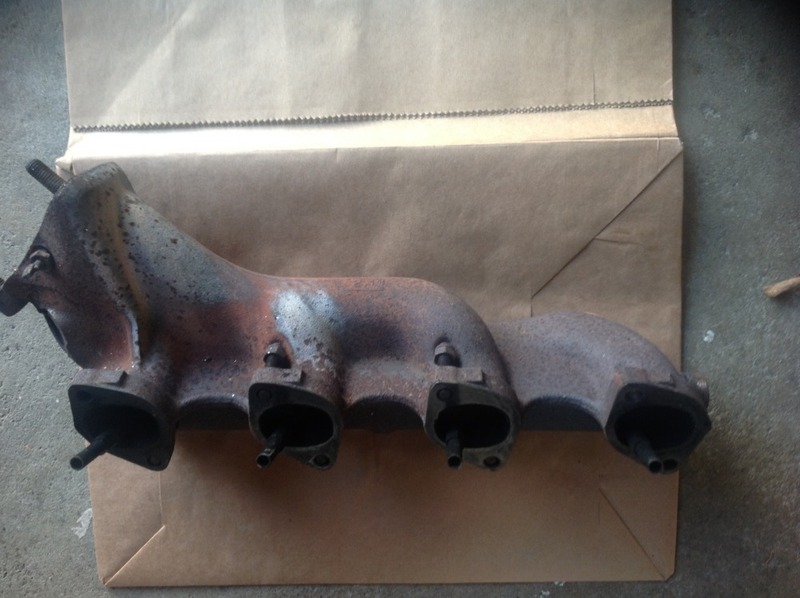 Selling an exhaust manifold from my 1976 stock engine. It was in good working condition and has no cracks. 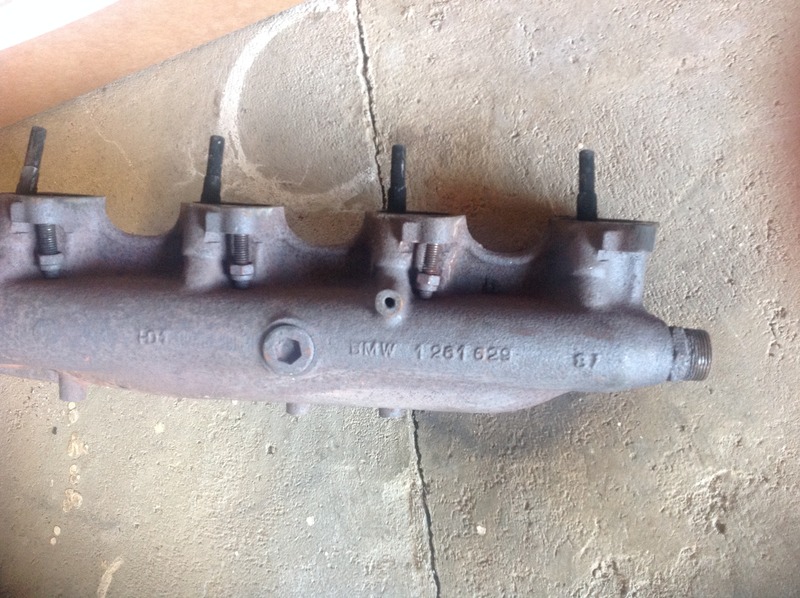 I upgraded to a tii manifold . Asking $50 plus shipping . Bump/ price reduced to $50 . Would it fit for a right-hand drive? the right-hand drive has a steering shaft right beside the exhaust manifold. Can you verify that for me? Sorry I'm not sure . You'll need to do some research. Could you find out the shipping cost to Thailand? RHD cars have a different exhaust manifold & downpipe, so as to avoid hitting the steering assy. Hi. Sorry no overseas shipping.